Price is $15 plus $1.20 tax for a total of $16.20. 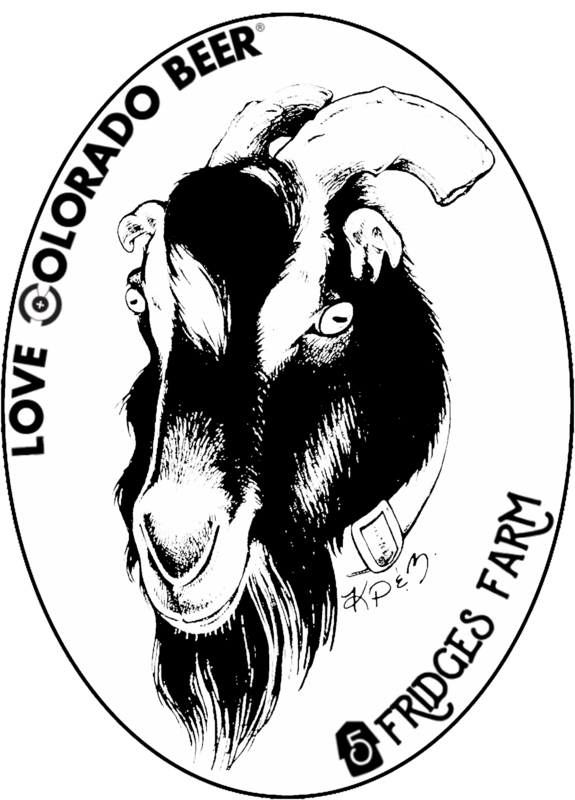 We will have t-shirts for sale for $18 (plus tax) at the upcoming Save the Goats Benefit at Colorado Plus on April 27th! 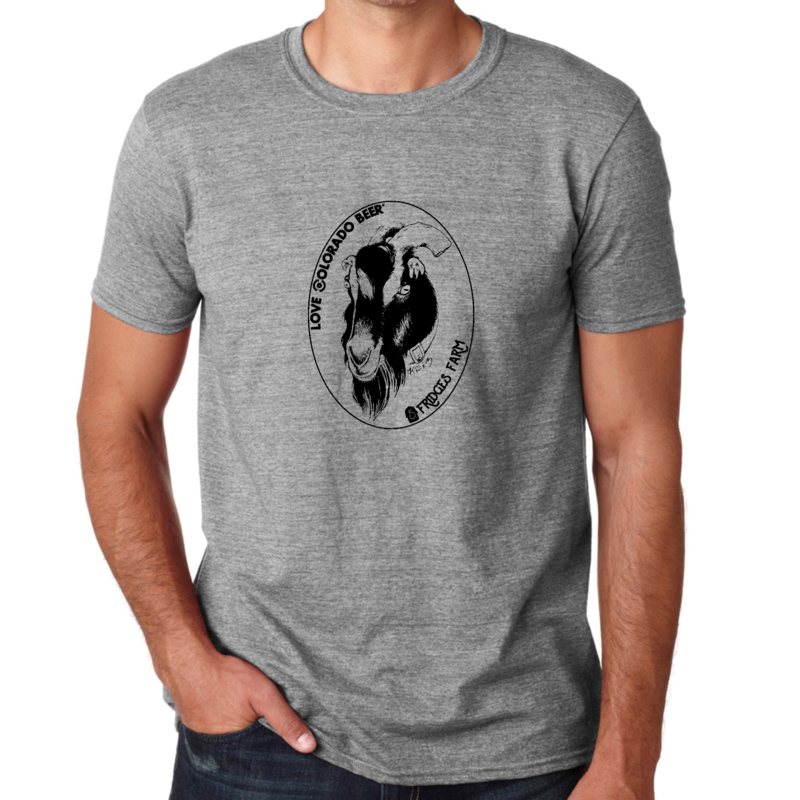 Order your shirt now for $15 (plus tax). Shirts must be picked up at Colorado Plus on April 27th. Shirts are preshrunk 100% ring-spun cotton jersey knit in heather gray.